Celebrating 69 years of Service! Reputation is what has kept us in business for more than 68 years. 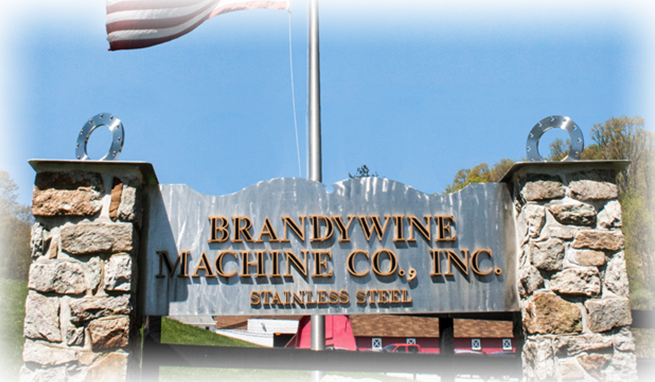 Strategically located in the Greater Philadelphia area, Brandywine Machine Company has continued to exceed customer expectations in the stainless steel plate and plate product industry since 1950. 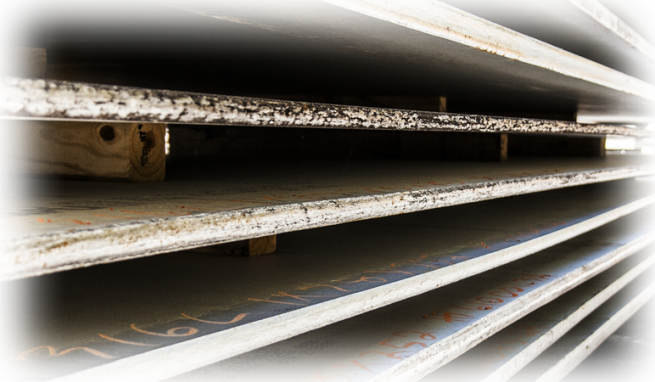 By maintaining our commitment to quality and speed, “Bramco” has continued to expand its reputable name across the United States as a trusted supplier of stainless steel plate products. 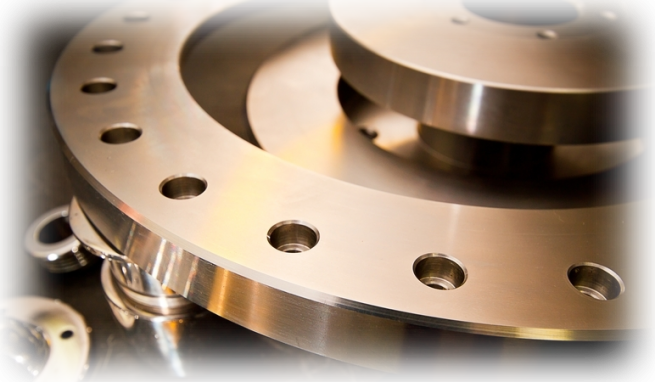 Our extensive inventory allows us to fulfill your custom requirements with the fastest lead times in the business, and our experienced sales staff will return your request immediately. 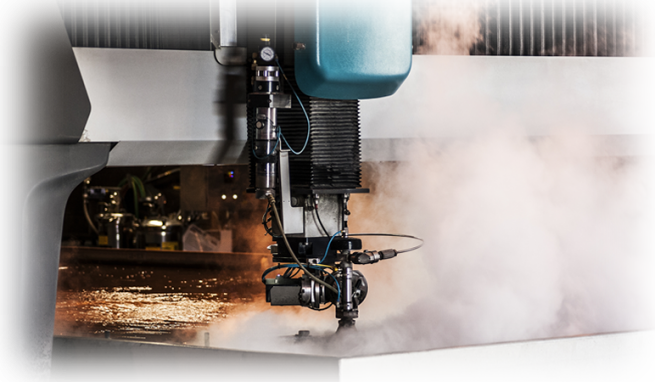 With the latest technologies in cutting and machining equipment, all work is completed in house with very close attention to detail to ensure your orders are delivered fast and accurate. 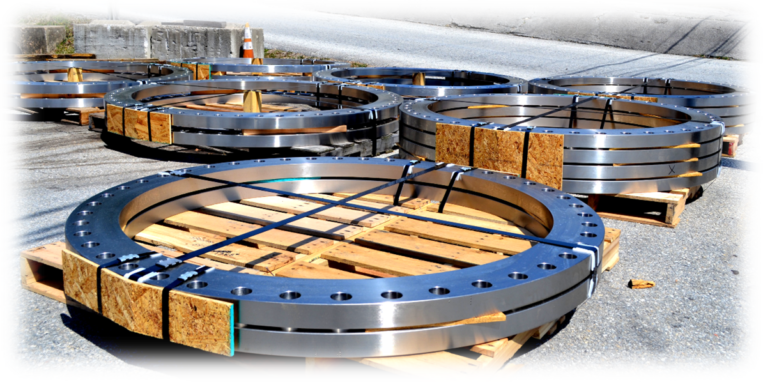 Our inventory includes HRAP plate, 3/16” through 4 ½” in 304, 304L, 316 and 316L within ASTM A240 and ASME SA-240 specifications. (Additional requirements not listed may still be available) Our steadfast dedication has enabled us to continue to serve some of our original customers still today. We feel that a 68+ year business relationship is something uncommon today, and can only be earned through years of trust and exceeding customer expectations. 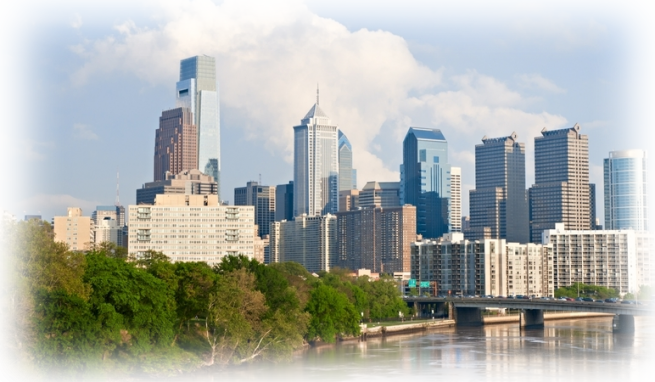 Call today and let us show you why our customers keep coming back!